We're only a few seasons into American Horror Story: Apocalypse, the eighth season of one of the creepiest shows on television. It's been a long road exploring nearly every spooky sect, from hair-raising clowns to cool-but-menacing witches to lost historical colonies, and now we're literally dealing with the end of the world. If you're looking to pay homage to some of the show's best seasons, why not take a gander at some of the homes, hotels and structures that have been featured in the show? Fans will recognize some of these places as quickly as they recognize the drawn-out, spine-tingling hum of the theme song. Whether you want to see a century-old hotel where genuinely terrifying crimes happened in real life or eat at a diner where your favorite characters grabbed a bite to eat, we've got a list of some of the most recognizable buildings from AHS's past. Get ready for a road trip. 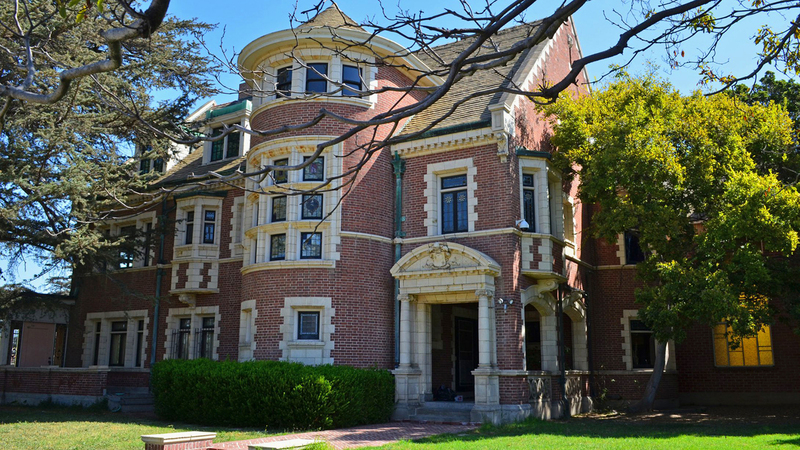 Season one of American Horror Story largely took place in the Alfred Rosenheim Mansion, which AHS called "the Murder House.” It’s a popular filming location and has been featured in movies like Spider-Man and Seabiscuit. Image: Richard Cummins/Corbis Documentary/Getty Images. 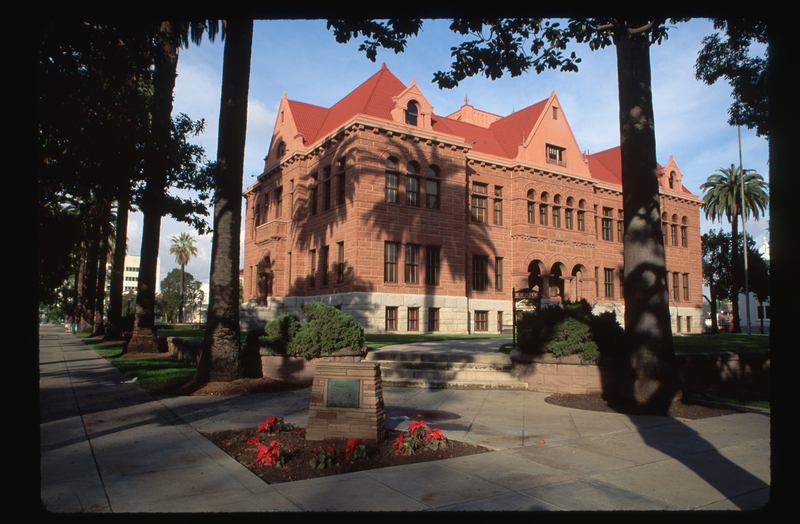 Yep, Briarcliff Asylum is actually this Santa Ana Courthouse. Well, the outside of it anyway. Folks still get married there on a regular basis. Image: Walter Bibikow/AWL Images/Getty Images. 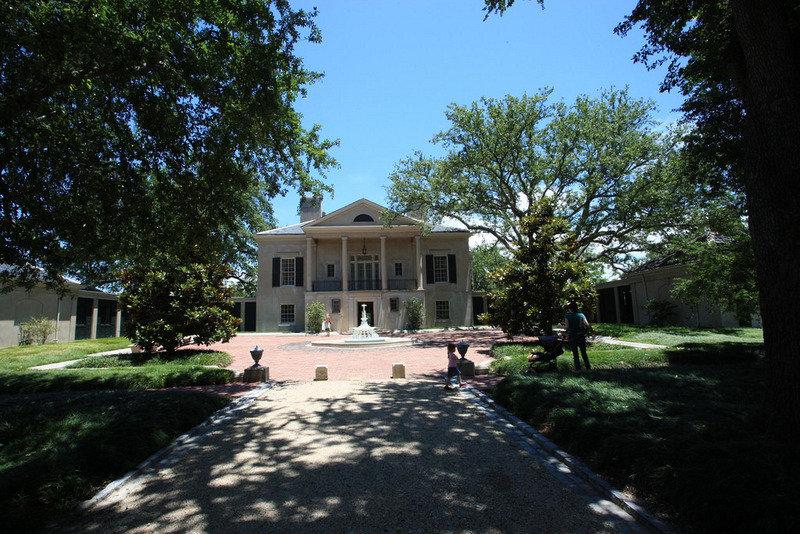 Witches, pay attention: This plantation-style house in New Orleans was used as the exterior for Miss Robichaux's Academy and, much to a paranormal lover’s delight, may well be haunted. It is available as a vacation rental, although it will reportedly run you a steep $20,000 a month. 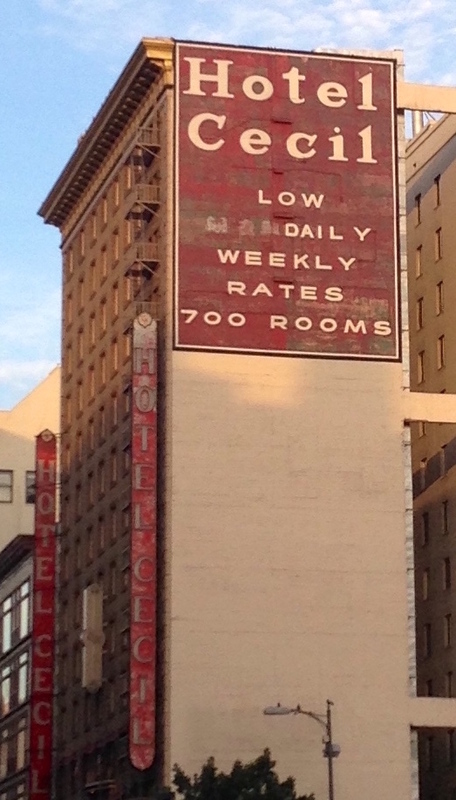 Fans of American Horror Story season five, set in Hotel Cortez, will recognize both the exterior and interior of Cecil Hotel in Los Angeles, California. 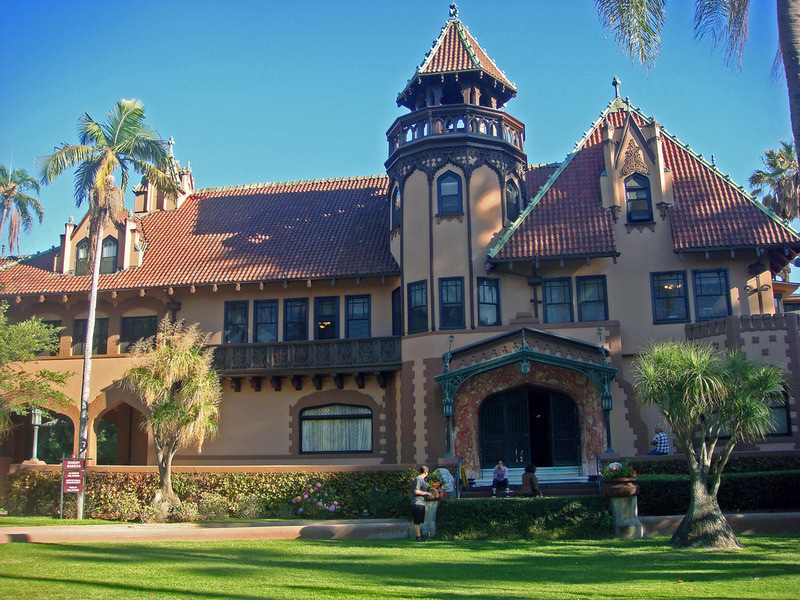 And AHS isn’t the only thing that makes the building creepy — Wikipedia has a whole section devoted to murders and suicides that occurred there. It’s currently undergoing more than $100 million in renovations. Although it wasn’t a main feature, the Orpheum Theatre appeared in season six when Dominic and Shelley were attacked. 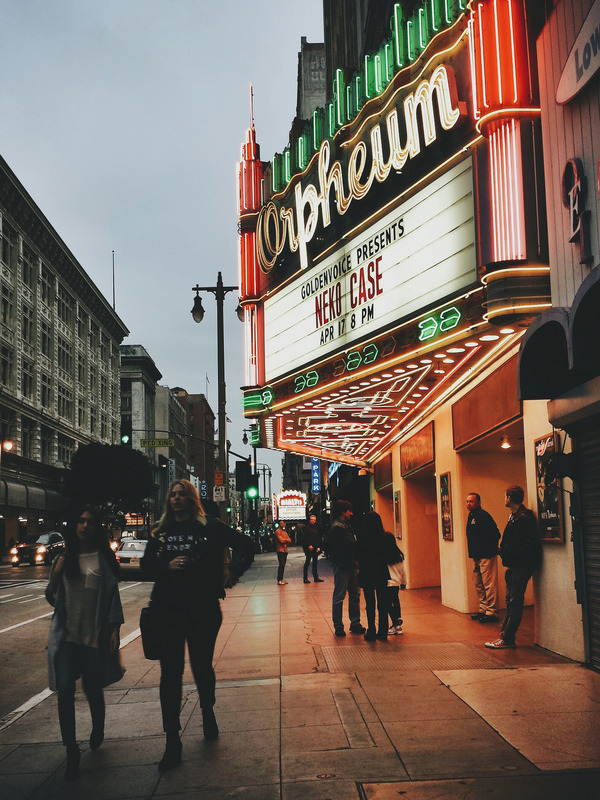 Located in Los Angeles, it’s still a popular venue for music, drag shows and other events. 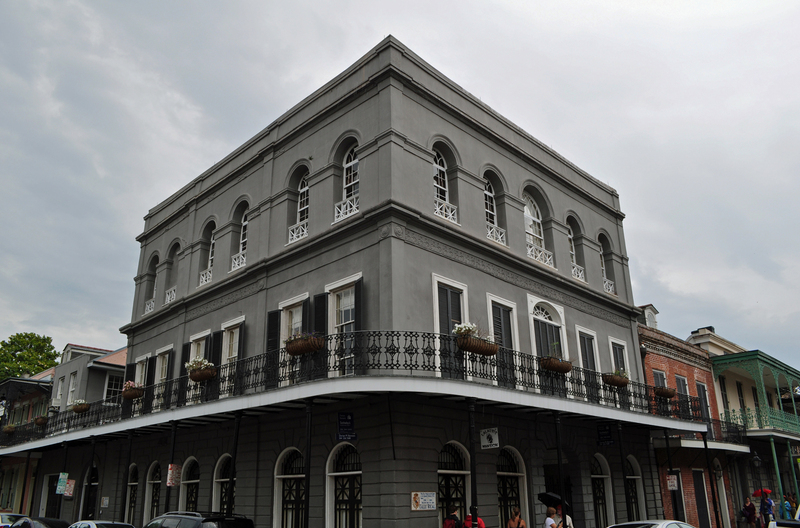 Also a mainstay on AHS, Lalaurie Mansion was Madame LaLaurie’s House of Horrors in season three. 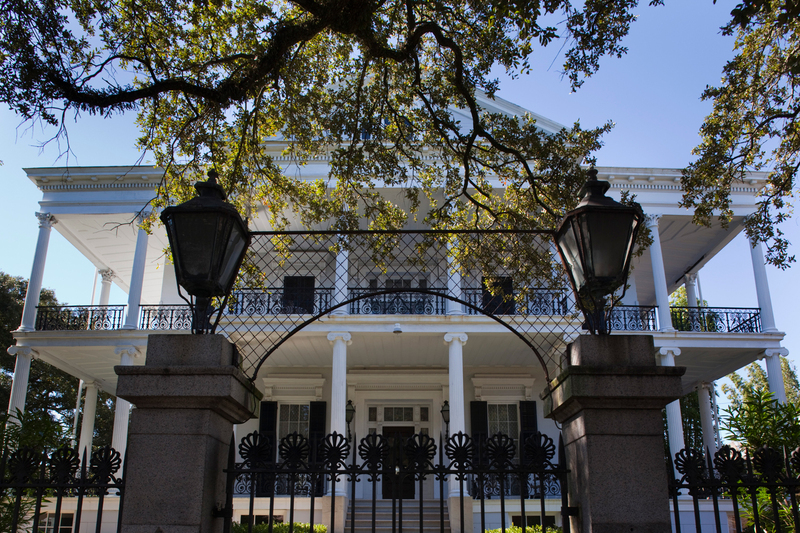 This mansion has its own creepy past, including a history of imprisoned slaves who died in a house fire. Sound familiar? Visitors aren’t able to go inside, but there are ghost tours that will give you the whole history from just outside the building. Home of Dandy from Freak Show season four, it’s one of the few spots from the show that can be visited since most of the rest of the sets were built by the crew. 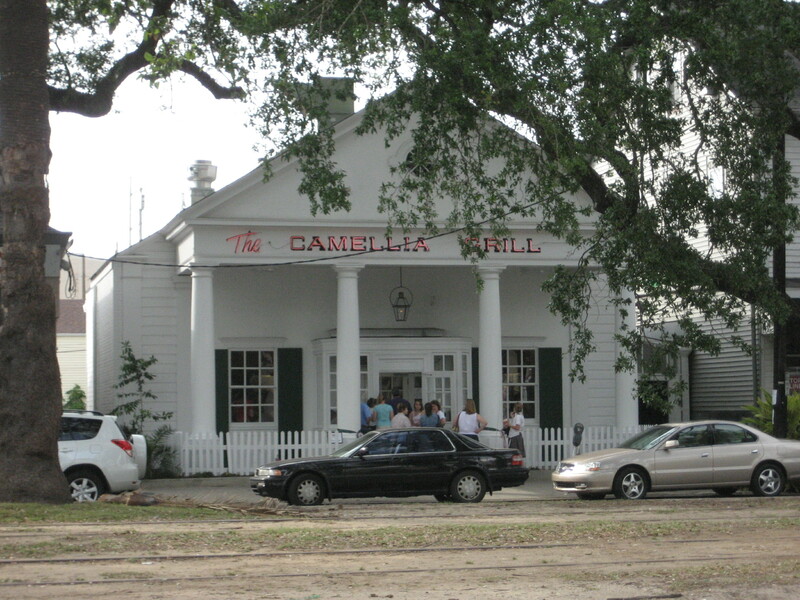 A historic eatery in New Orleans that locals and out-of-towners love, Camellia Grill appeared in a couple of episodes of Freak Show season four when Jimmy and other members of the freak show were asked to leave.